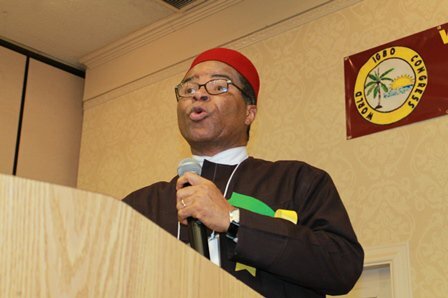 A Senior Advocate of Nigeria (SAN), Mike Ahamba, yesterday, said the issue of Biafra has acquired a new meaning which no longer represents only South-easterners who want an independent state. Ahamba made this statement in Owerri, while reacting to the current agitations in the country, especially from the South-East zone. He said: “the word Biafra is no longer for secessionists or those who want to secede, it is now a word for protest against the imbalance in Nigeria. But he was of the view that the Igbo cannot leave Nigeria for anybody, saying: “To the extent of making me leave Nigeria, I do not agree, I am not leaving this country for anybody because I have invested in it. “There is nobody who can force me out of this country because I have invested so much. 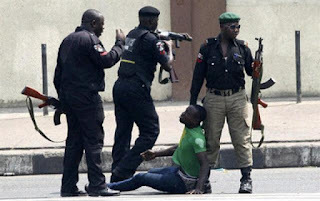 Whatsoever the problem, we shall discuss it, all of us as Nigerians. “Let me tell you why the sit-at-home order was successful, they put one emotional point in it, honouring the dead, and many stayed at home to honour the dead in the Biafra/Nigeria civil war.